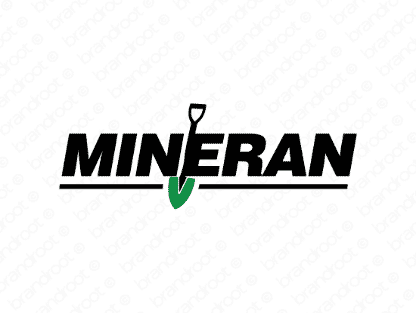 Brand mineran is for sale on Brandroot.com! Built around the word "mine," this fantastic name conveys vivid images of hard workers digging for treasure. It carries an elegant and professional pronunciation that allows it to command respect. You will have full ownership and rights to Mineran.com. One of our professional Brandroot representatives will contact you and walk you through the entire transfer process.